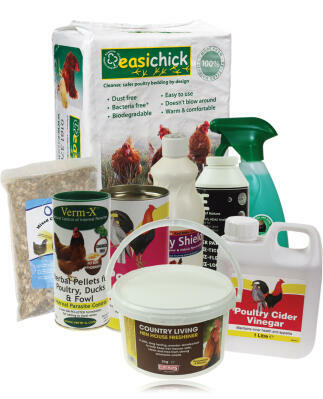 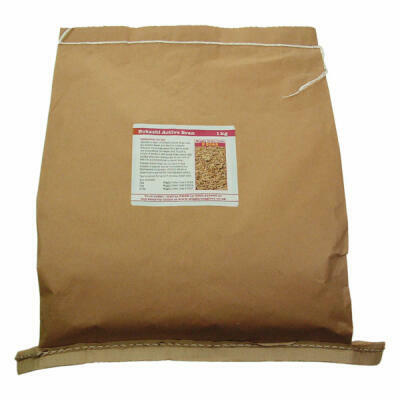 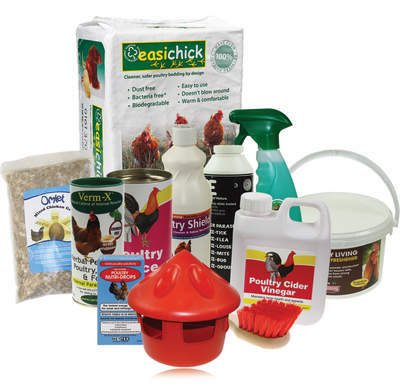 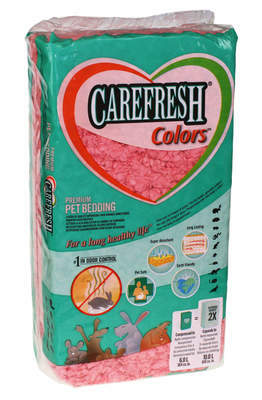 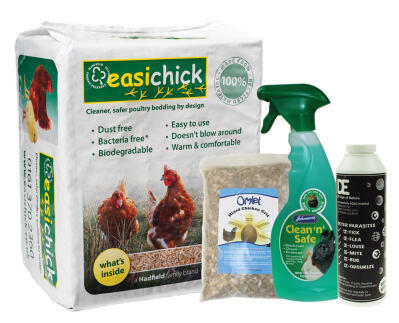 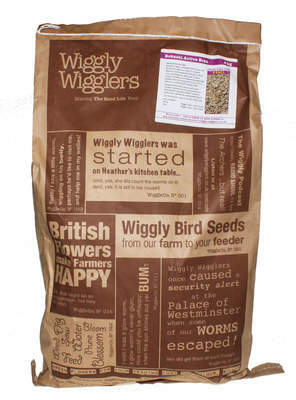 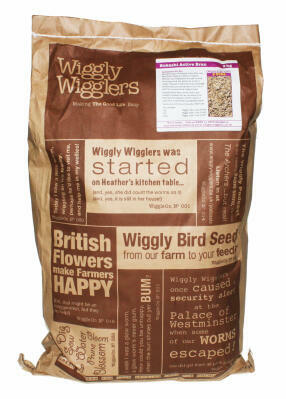 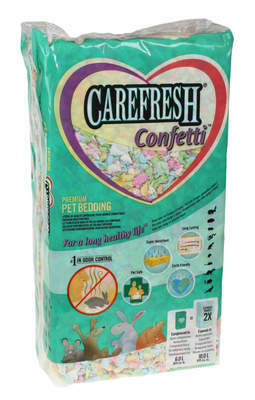 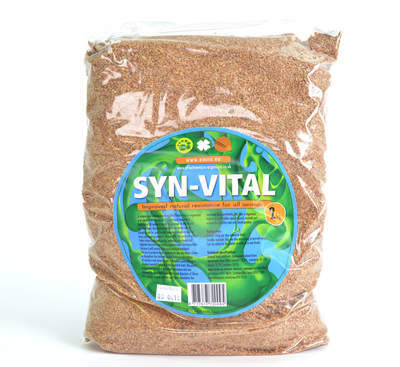 We offer a specially selected range of quality poultry bedding for your chickens. 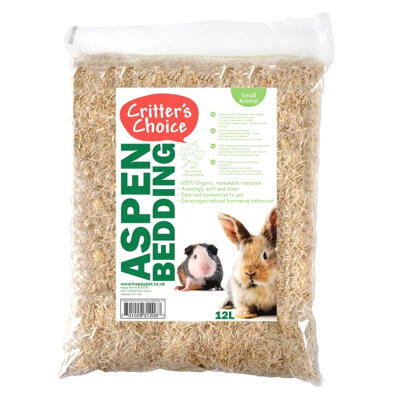 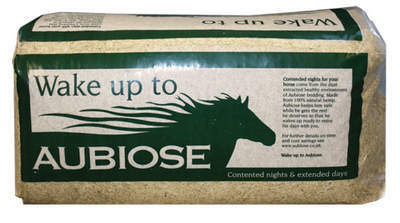 Aubiose Bedding is made from 100% natural hemp and is super long lasting while Easichick Bedding is formulated specifically for chickens and is also a very popular choice. 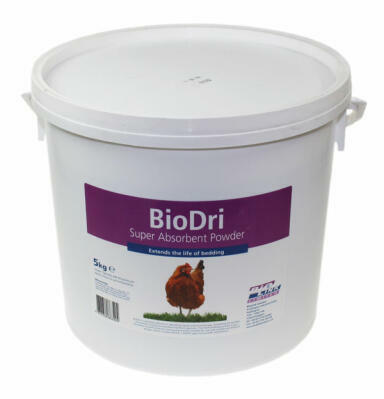 Add BioDri Absorbent Powder to your chicken coop to help sanitise the living environment, assist with odour control and extend the life of the bedding.